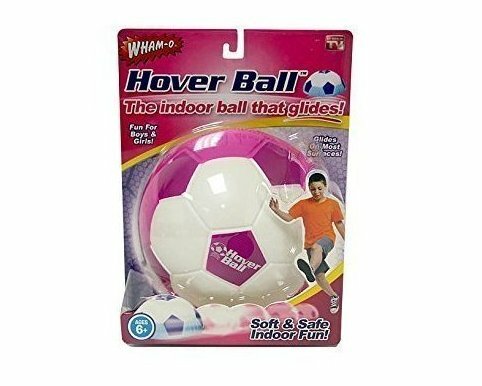 Hover ball - pink. Toys and games. Amazing toy and gift.